The iTable combines an easy to use electronic betting interface with a live game, and considering that the betting process is totally automatic, the security, accuracy and speed of the live game are significantly increased, meaning that you can play more rounds per hour, and in the meantime, you can be assured that no human errors are in play. 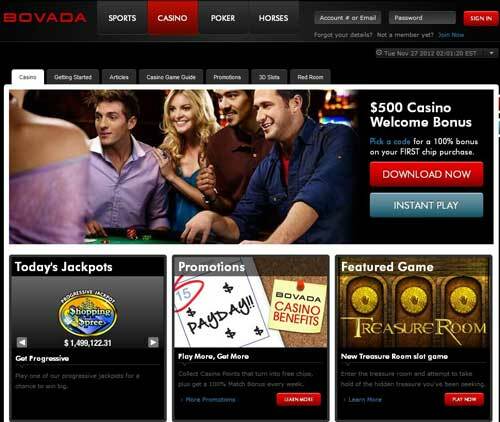 The technology in this gadget allows rounds to be quite fast, and indeed, the software resolves wagers instantly at the end of each round, includes multiple side bets with different house advantages and enables proposition wagers on the different games. Moreover, it has an integrated game and bet recognition function that records a number of crucial table game data instantaneously. The iTable provides a gaming experience that is very similar to the one played on a real table with real cards, dealt by a real dealer. 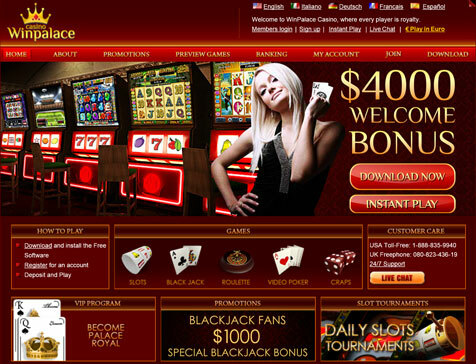 Some of the biggest advantages of the iTable are that it saves a lot of money to casinos in terms of operation and labour costs, as there is no training or supervision required for the staff. 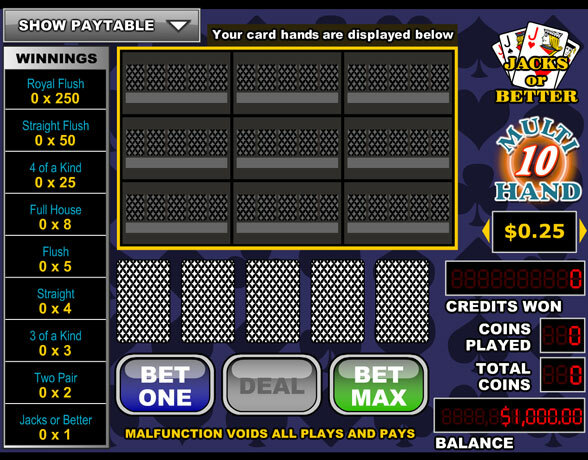 Moreover, the virtual table removes the possibility of chip theft, capping or pinching bets, as well as card manipulation cheating. There is an i-Table especially created for Roulette, another one for Blackjack and the third one caters for Specialty Games meaning poker and many variants of this very popular game.